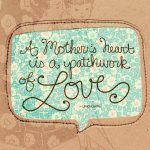 Moms truly have the World’s Toughest Job; they’re tough, they’re caring, they’re hard-working…and they’re very, very busy! 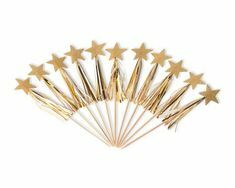 So gift them something that will continually surprise them, and help them take a much deserved time-out for themselves. 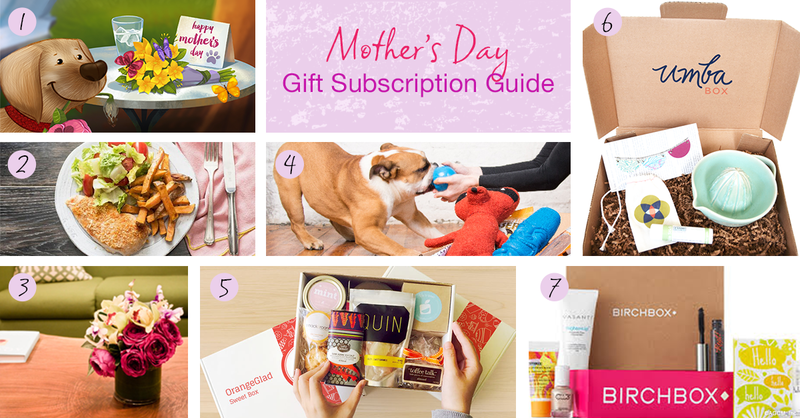 It seems like there is a monthly subscription service for everything you could want or need these days, so we’ve created a Mother’s Day Gift Subscription Guide which includes a few of our favorite picks for mom. 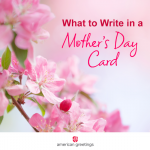 At the office or on the go, a subscription to American Greetings allows mom to stay connected with the most important people in their lives. 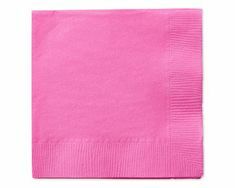 A one-year membership gives her unlimited access to ecards and printable cards for any occasion! 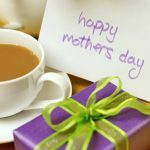 This is the perfect option for moms who love to cook, but don’t always have the time to prepare the kind of meals they’d like to. 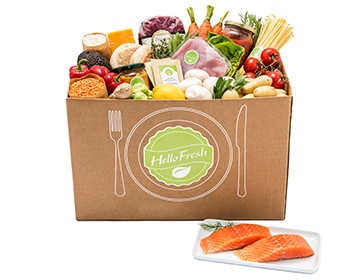 Hello Fresh delivers healthy recipes with pre-measured ingredients to their door every week. Flowers are a traditional Mother’s Day staple, but why not brighten her desk or countertop every month with a fresh bouquet? 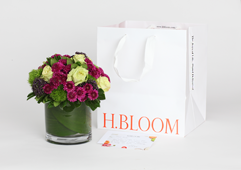 Any gift order from H.Bloom can be turned into a weekly, bi-weekly or monthly delivery. 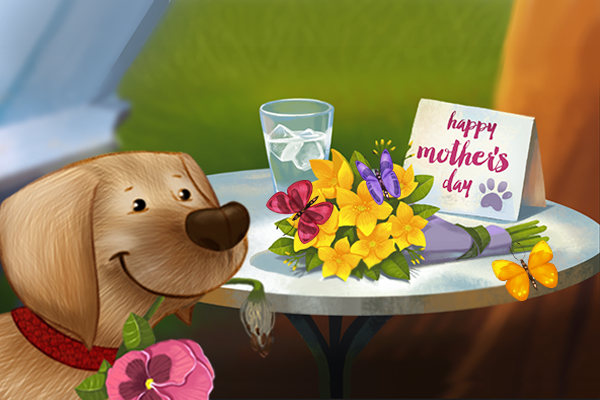 This is the perfect choice for the mom in your life who loves her fur-baby! 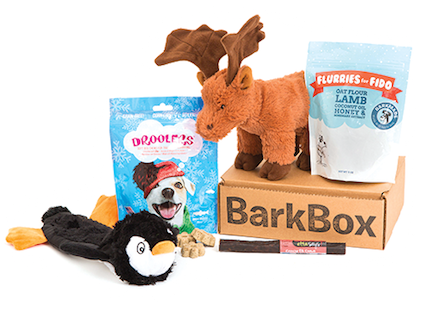 BarkBox delivers treats and toys tailored to breed, personality, and individual health needs of her pet. 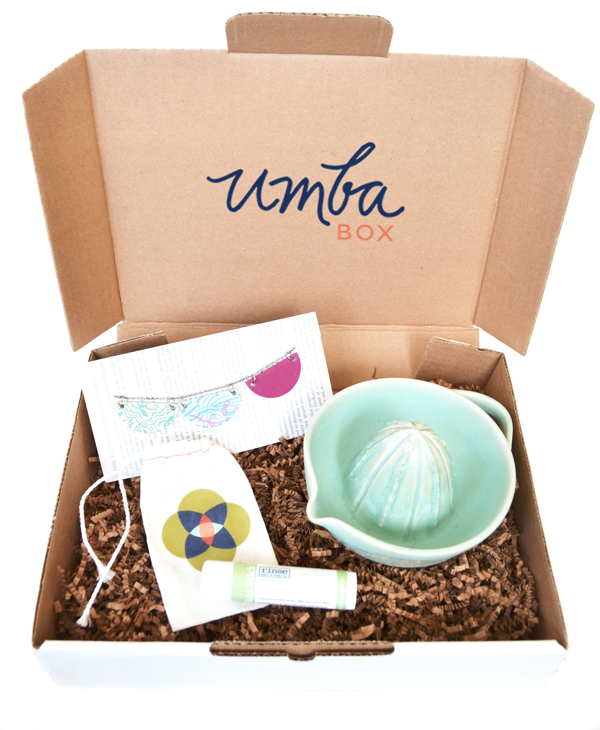 For the woman who has everything, and loves unique, handmade goods, UmbaBox is the perfect subscription! 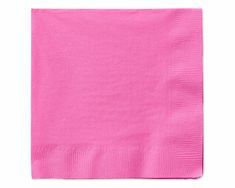 They’ll receive a package will full-size handmade products from artisans around the world. Plus, each box includes the stories behind the people who make the goods. 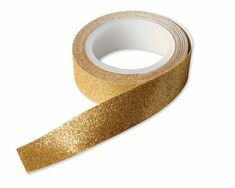 Does she love to play with makeup and discover the latest thing? 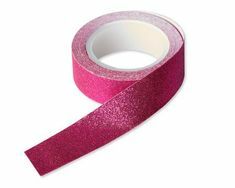 BirchBox will deliver personalized beauty samples so she can find new favorites. 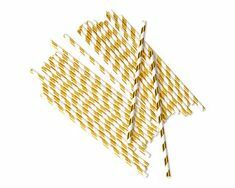 They also offer exclusive product samplers and kits. 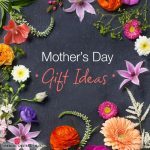 Do you have a great idea for a Mother’s Day gift subscription? 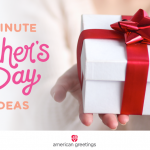 We’d love to hear it in the comments or tweet us @amgreetings!